Breast cancer patients in England and Wales now have access to another treatment option, as NICE announces its recommendation of Eli Lilly’s Verzenios (abemaciclib) for locally advanced or metastatic forms of the disease, when used in combination with an aromatase inhibitor. The CDK4/6 inhibitor works to increase the effectiveness of aromatase inhibitors, which themselves work to treat tumours by blocking the production of oestrogen, which can stimulate the growth of breast cancers. NICE judged the therapy to be as effective as Pfizer’s Ibrance (palbociclib) and Novartis’ Kisqali (ribociclib) in treating the disease, which the agency already recommends for the treatment of hormone receptor-positive, human epidermal growth factor receptor 2 (HER2) negative, locally advanced or metastatic breast cancer as initial hormone therapy. 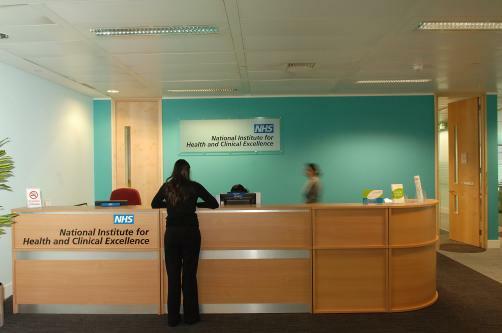 Additionally, thanks to the improvement of a patient access scheme for the drug, NICE now considers it a cost-effective use of NHS resources. The twice-daily Verzenios’ list price stands at £2,950 for a 58 tablet pack, excluding VAT. It is estimated that around 8,000 women will be eligible for the treatment, with around 46,000 receiving a new diagnosis of breast cancer each year.